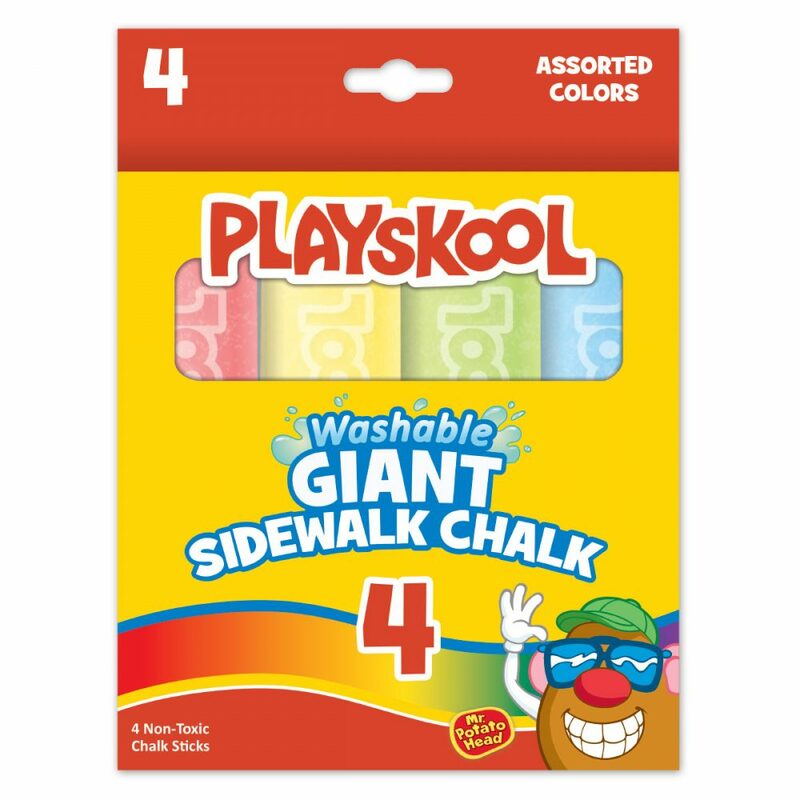 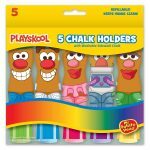 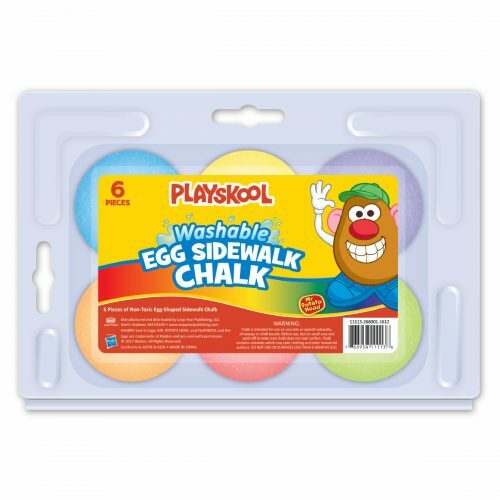 Playskool Sidewalk Chalk encourages outdoor, imaginative play, improves fine motor skills, and can be used to support learning of shapes, letters and numbers. 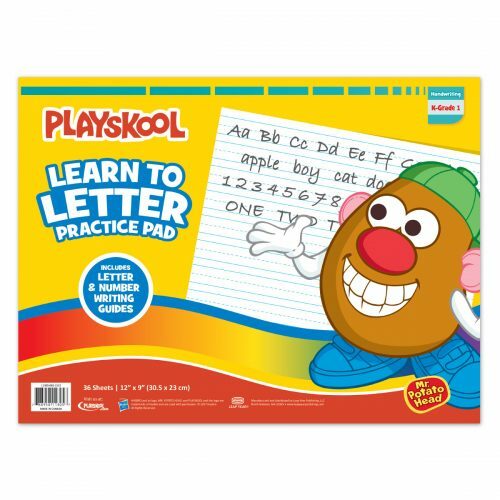 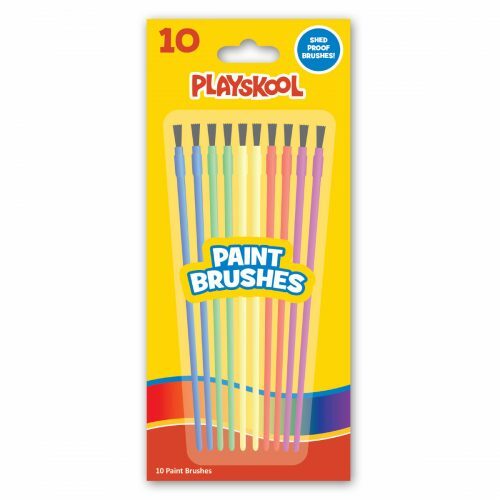 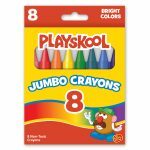 All of our Playskool Art Supplies are perfect tools to develop and explore the imaginations of kids and parents alike. 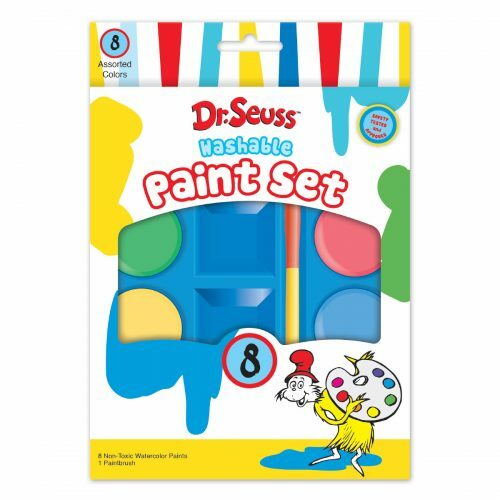 Everyone can get creative!